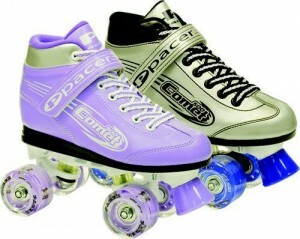 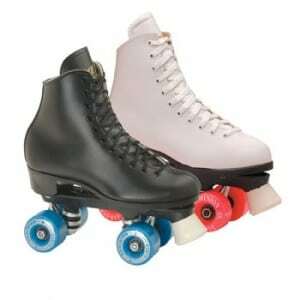 Roller skating has always been an activity that is loved by children, and we believe that a child’s first experience on roller skates is an important one. 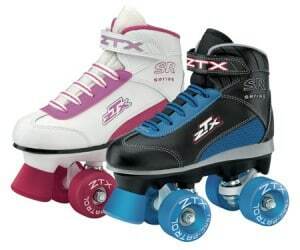 Not every child needs a pair of leather, high-performance skates, so Southeastern Skate Supply believes strongly in offering affordable skates that will allow younger skaters to enjoy their early skating experience. 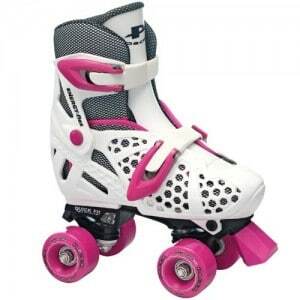 TIP: Always wear protective gear, but especially if you’re just learning. 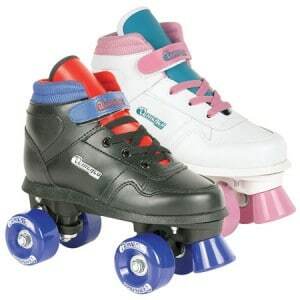 Strongly consider taking lessons at a roller skating rink. 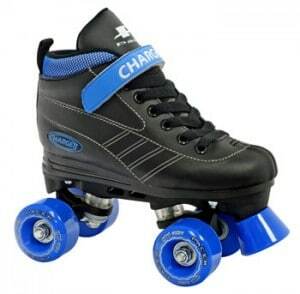 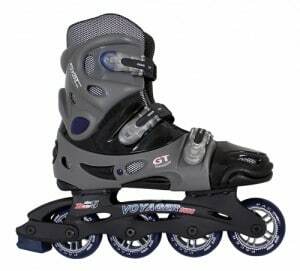 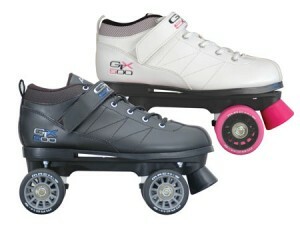 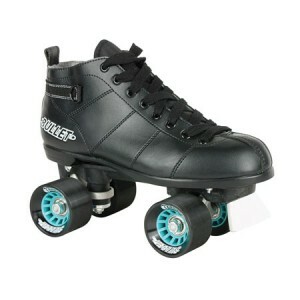 Each of these skates are specifically picked because they’re available in smaller sizes and they’re affordable. 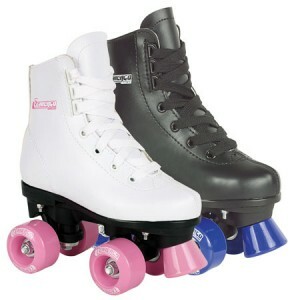 They’re sorted by price, with the more affordable ones at the top of the list.